Jönköpings Gevärsfaktori, was established by King Gustav II Adolf in 1689. The company produced armament. A new company, Husqvarna Vapenfabriks, was founded in 1867. 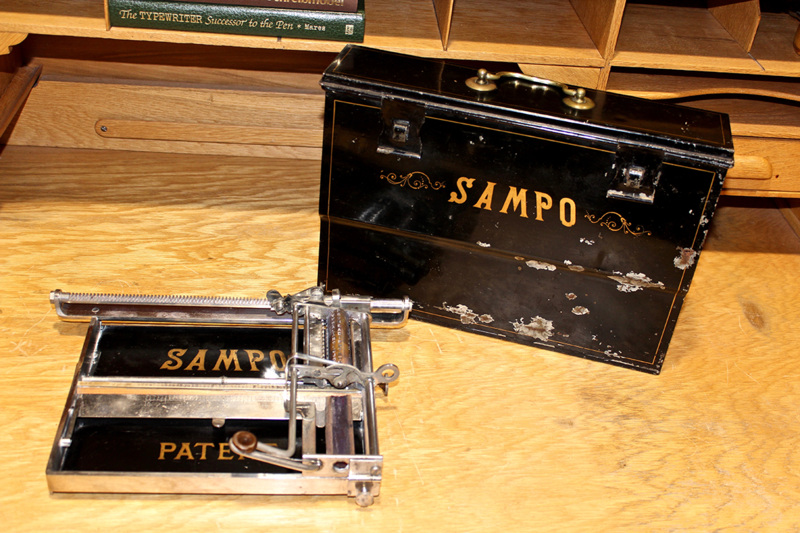 In 1894 the company introduced a typewriter called Sampo. 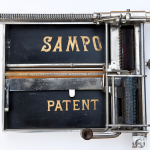 It was the first typewriter produced in Sweden. 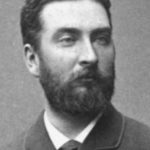 The designer was a Finn, dr. Rafael Herzberg (1845-1895) from Helsinki. 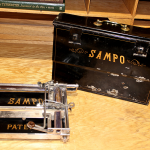 Sampo is an index typewriter similar to the German Hammonia introduced in 1882. 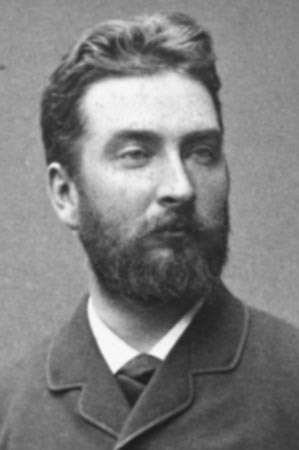 Production ceased in 1895. About 2000 were produced. 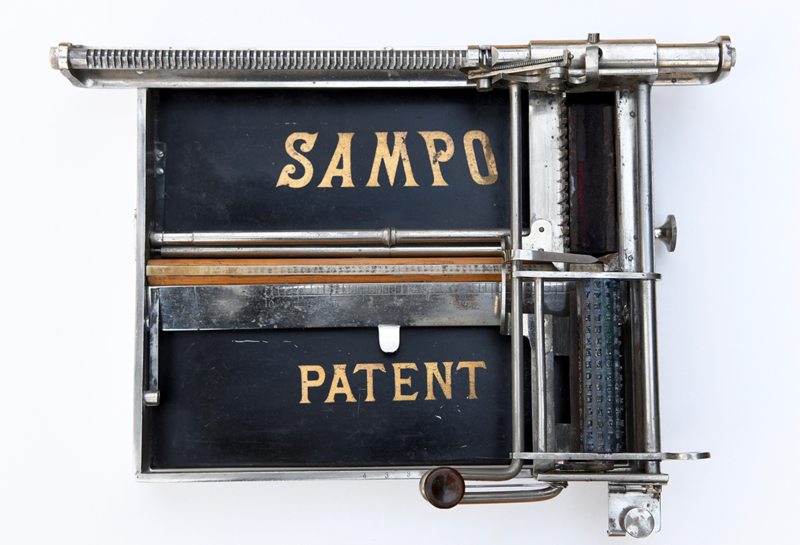 Only a few of this unusual typewriter has been found. Today Husqvarna Group produces products for forest, park and garden care.